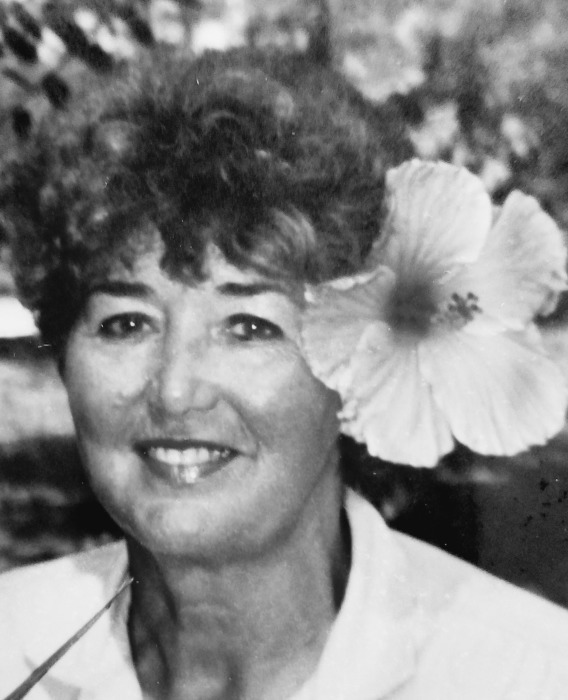 Marilyn "Mitzi" Louise (Jones) Faulise, 87, passed away peacefully on April 1, 2019 at the Westerly Hospital surrounded by her loving children. She was a leap year baby born on February 29, 1936 in Mystic, CT. She lived most of her adult life in Pawcatuck, CT. She was predeceased by her siblings, Marcus (Dottie May), John (Effie), and Pat Place (Ed); her husband, Vincent Faulise; her longtime companion John Crandall; and her son, Michael (Marie). She is survived by her sister, Dottie Lukse, son John (Sandi Carmichael), daughters Fay and Julie McNeill (Larry) and grandchildren Lisa Johnson, Nick Faulise (Marcia), Ellen Gingerella (Robb) and Eric Faulise. Marilyn was a devoted mother, introducing her children to the arts and sports and supporting them in all their endeavors. Aunt Mitzi was a favorite aunt of the many Faulise and Jones cousins, and was famous for her film and photo documentation of the many happy family gatherings. Although most of her time was spent nurturing her family, she also had a real estate business. She had a very creative side, which she expressed in her home decor, antique collecting, ceramics, painting and cake decorating. She was an animal-lover and enjoyed spending time watching the birds at her feeder and visits from family pets. She will be greatly missed. Her children would like to thank the staff of the Apple Clipper in Westerly for the care they provided her. A Mass of Christian Burial will take place on Monday, April 8, 2019 at 10 a.m. at St. Mary's Church, 95 Main St., Stonington, CT. Burial will be private. Memorial donations can be made to the St. Michael Capital Campaign, 60 Liberty Street, Pawcatuck, CT 06379.